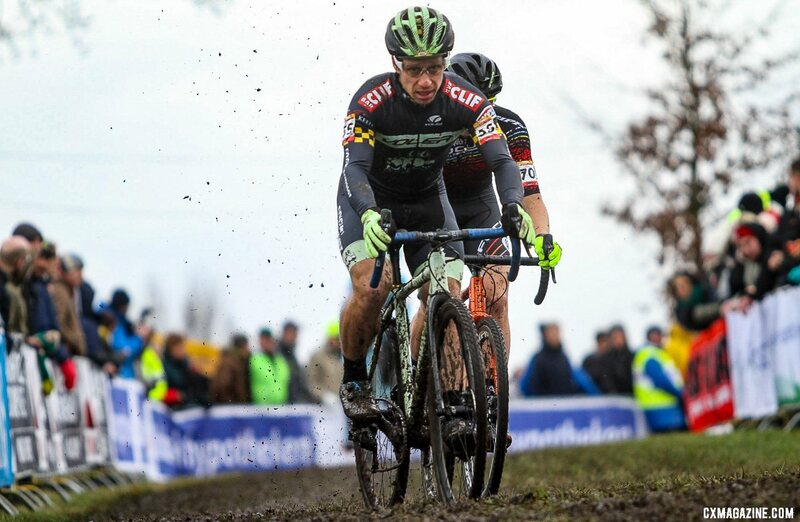 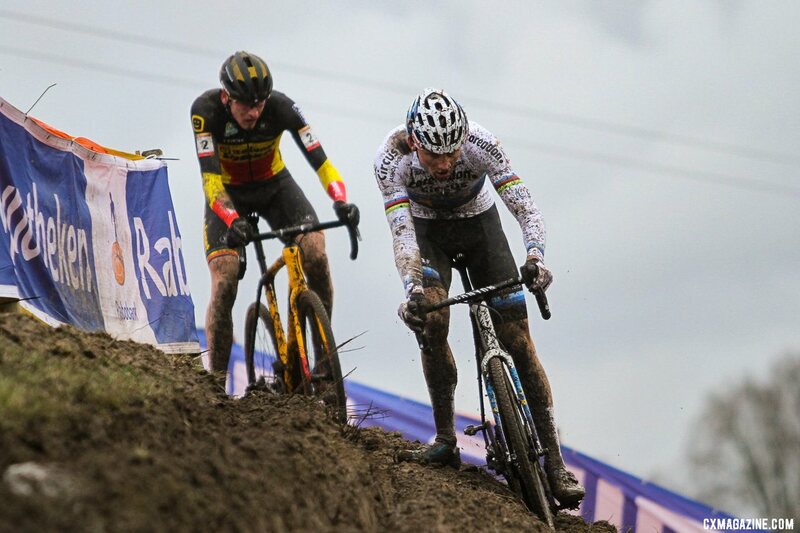 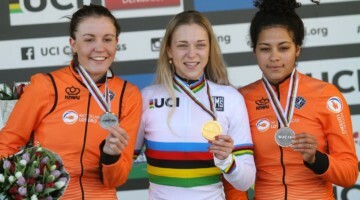 The final UCI Cyclocross World Cup is Hoogerheide always special. 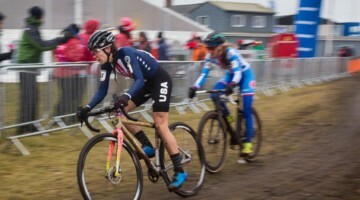 It not only has almost every World Championship racer tuning up for the race for rainbow stripes, but because of more generous rider limits, a number of racers left off their country’s Worlds team. 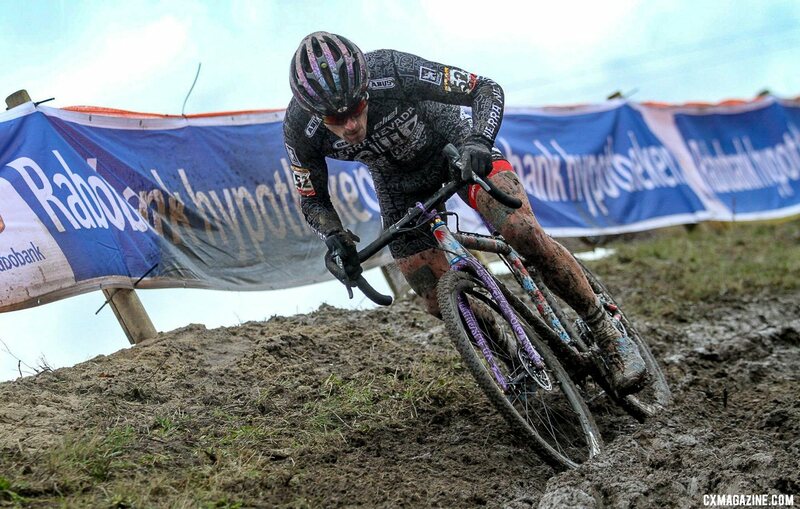 Add in the typically heavy conditions and big dollar, prestigious titles on the line and the racing has consequences. 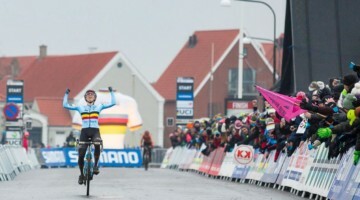 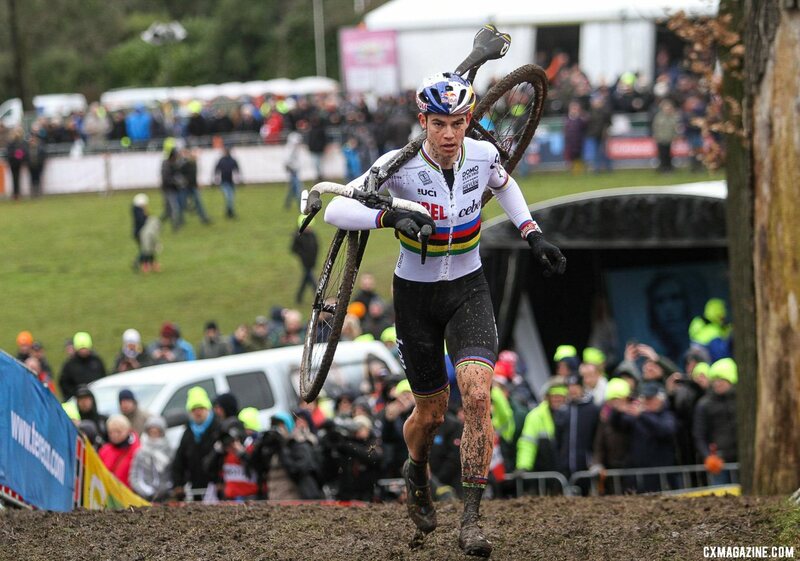 And unlike in the women’s race, where Marianne Vos already had the overall World Cup title wrapped up, on Sunday, the men’s title would come down to a final lap battle between Wout van Aert and Toon Aerts. 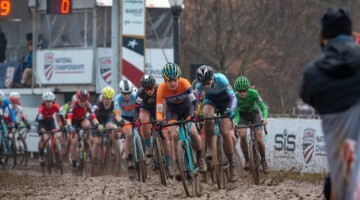 We were on the ground in Hoogerheide with Bart Hazen to capture the epic, muddy day in Hoogerheide, including photos of most of the North Americans competing. 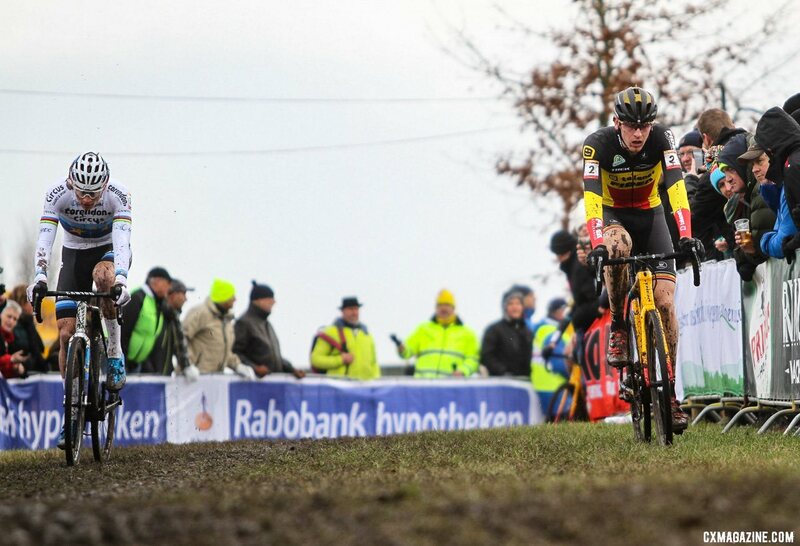 Enjoy a trip to the GP Adri van der Poel with our full photo gallery below.